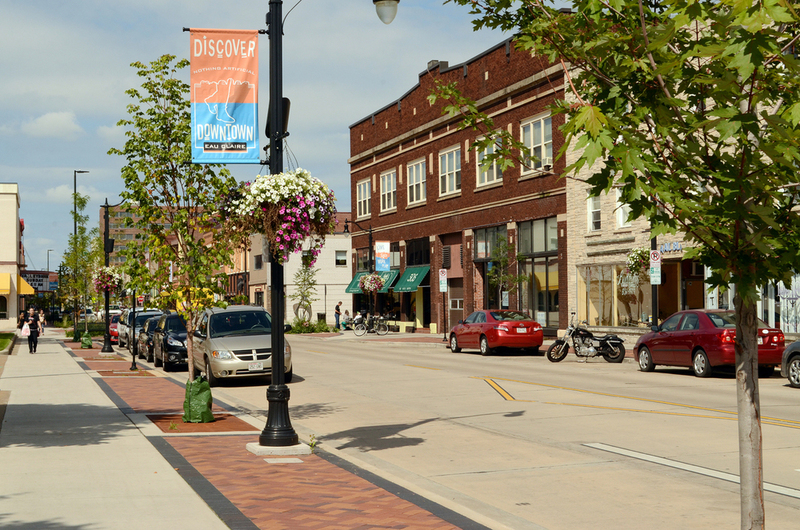 Creating a thriving Main Street requires know-how, passion, and horsepower. At Ayres, we’re fluent with the Four Point Approach® and the strategies that will help you in managing your downtown. We know the ins-and-outs of the local regulatory environments, including zoning and building codes that gives us a leg up on helping your town evaluate and develop solutions to some of the sticky issues notorious in revitalizing historic buildings. With experience in the public sector as well as the private side, we know how to think like a developer without selling the farm. • We know how to create plans and help you work to initiate change. From an overall strategic playbook to annual work plans, we know the value of downtown development comes in stringing together lots of small victories. 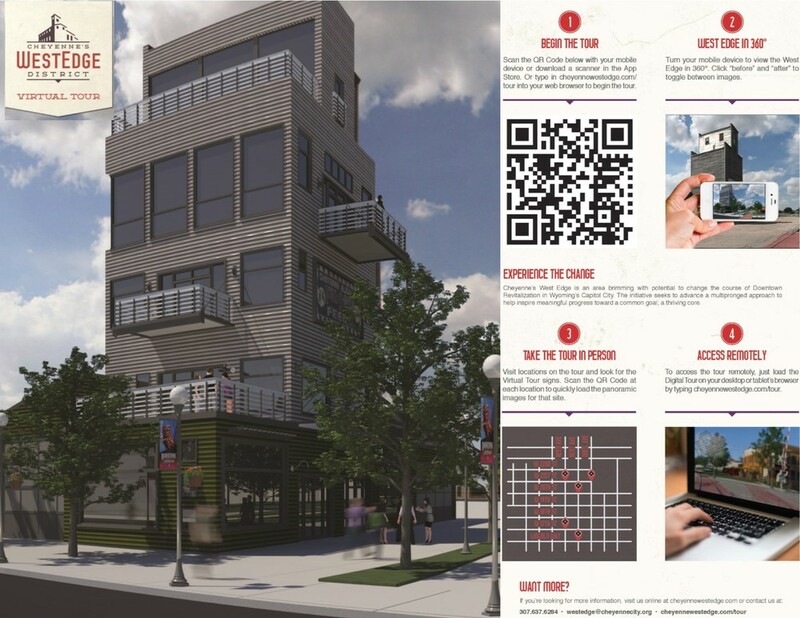 • Branding your district and playing to local strengths, including historic preservation and placemaking, are strategies we excel at to bring attention to your downtown while helping establish programs that help retailers deliver on the promise. 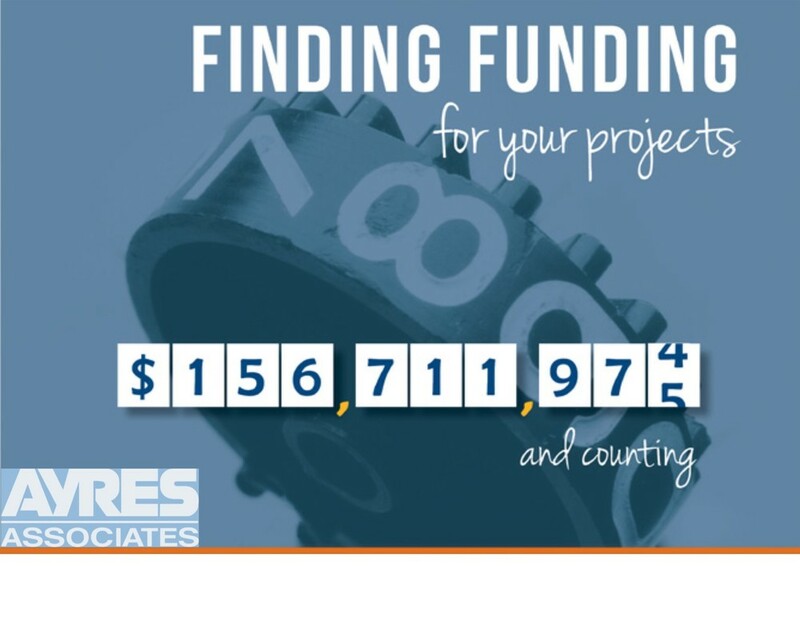 • We’re great at finding money, and once we’ve got a little to work with, we leverage those funds into even more for your community. 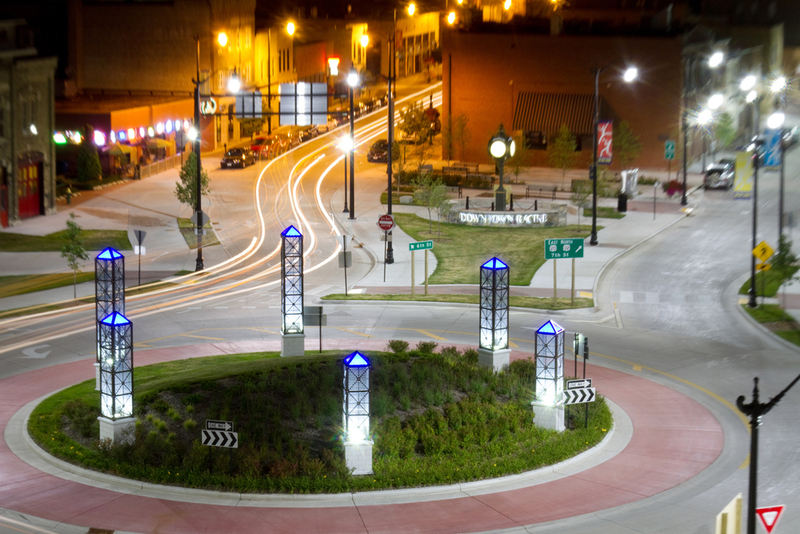 Our team of grant writers is successful in working with local, state, and federal funding programs, including the EPA Brownfield program, to find money and jumpstart investment in downtowns. • Downtown development is a contact sport, full of political pitfalls, heated battles over parking and property rights, and generations of institutional baggage. Having served years in the trenches, our team has experience in local government and knows what it takes to juggle the politics to make downtowns great places.